Peugeot is boosting its market presence by beefing up its SUV offerings. 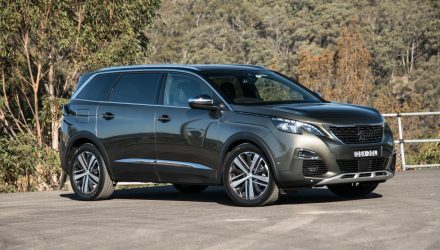 Sitting in the medium-size segment, the new Peugeot 3008 promises practicality, design and technology to compete against the likes of the Mazda CX-5 and Toyota RAV4. But, it’s a merciless market to crack. Let’s see if the new model has what it takes. 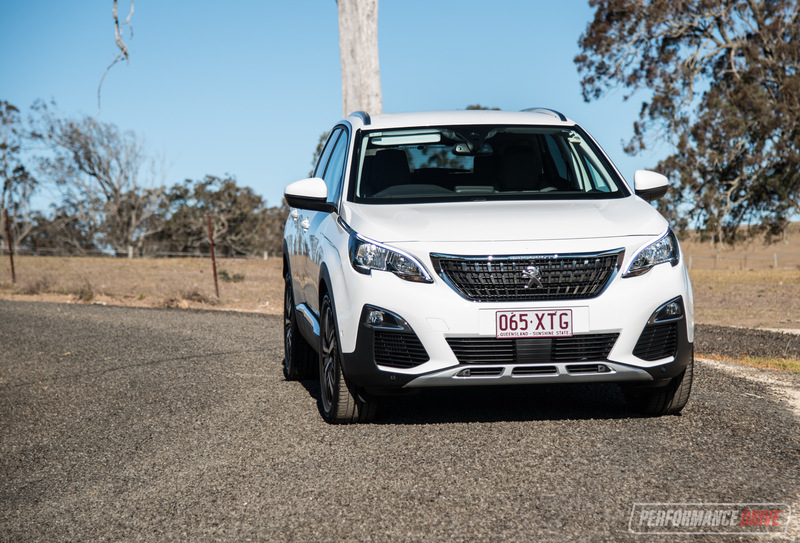 Interestingly, Peugeot has decided to omit the offering of four-wheel drive in the local lineup. This may deter some, or act as a helpful reality check for others exclusive to the city lifestyle. 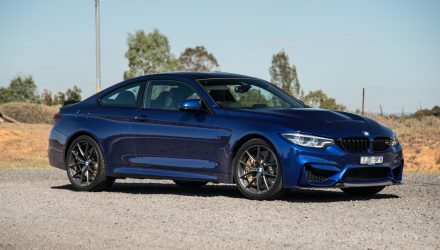 The lineup in Australia is simplistic, with four variants on offer; the Active, Allure, GT-Line, and the GT. 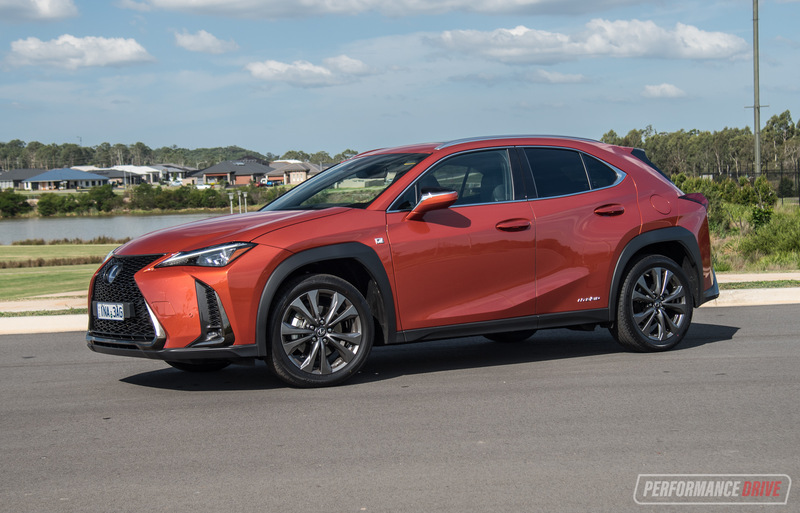 All variants are front-wheel-drive and come with a six-speed auto. 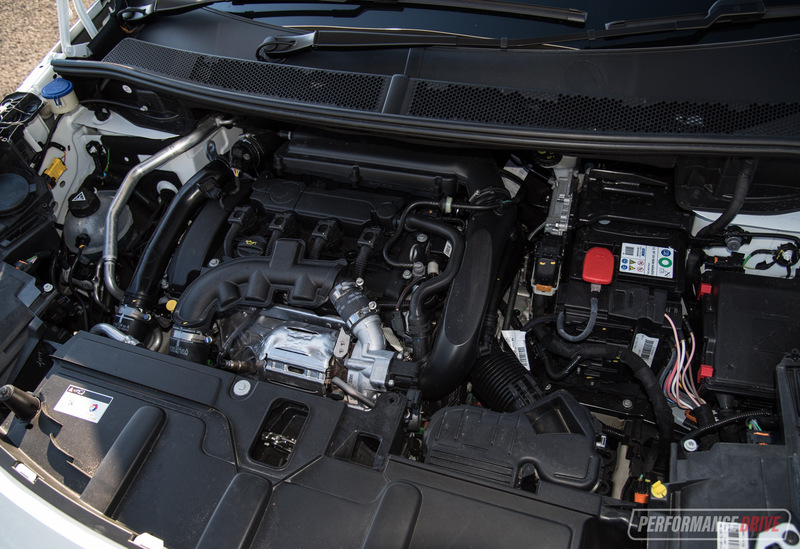 There are two engines on offer as well, including a 1.6-litre turbo-petrol four-cylinder producing 121kW and 240Nm, and a 2.0-litre turbo-diesel taken from its bigger 5008 brother, developing 133kW and 400Nm. However, the diesel engine is only available in top GT form. Prices begin at $36,990 for the base-model Active. And for the mid-range Allure we’re testing here today, prices kick off from $39,490 (excluding on-road costs). 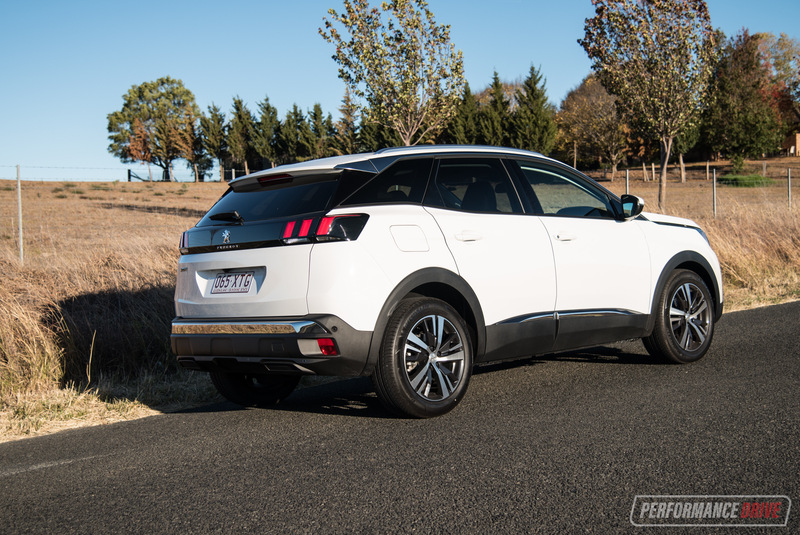 For those devotee French marque loyalists, the Peugeot 3008 is built in France. It is not produced in a joint venture arrangement with Mitsubishi like the 4008 was. This means that we have an all-new French design through and through. And you notice exactly that the moment you lay eyes on it. The exterior expresses an aerodynamic stance, with a flare of shapes and angles flowing from front to rear. We admire the uniquely striking taillights that light up from the shadows of the black fascia. The interior continues with similar design cues, except there seems to be more angular shapes that slant toward the passengers. Standouts are the beautiful fuzzy grey felted trim sections, the large brushed alloy-style buttons in the centre of the dash that look like large talons reaching out to you, and the nighttime ambient lighting. Build and material quality also feels very good. And you can’t go past the flashy and fully customisable digital instrument cluster. 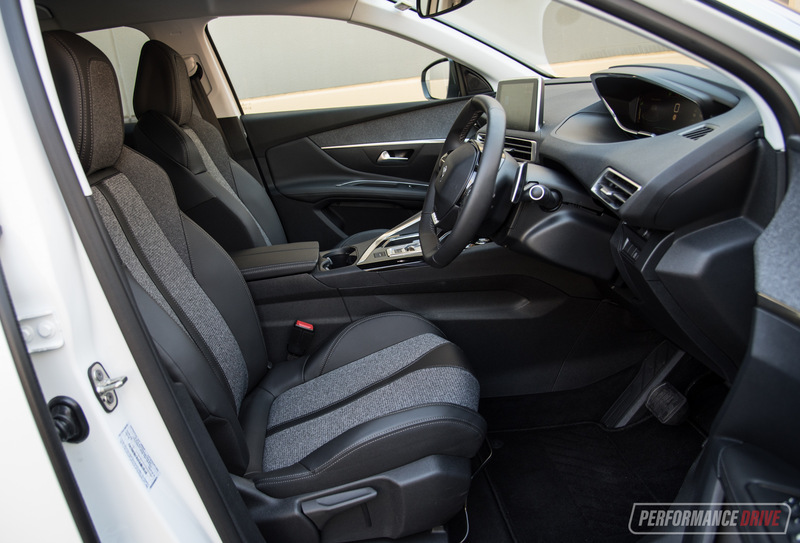 Overall, this is one of the nicest interiors you’ll find in this segment in our opinion. 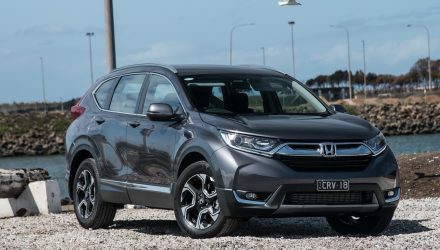 Although the base model’s price entry point is moderately higher than the equivalent Volkswagen Tiguan or Mazda CX-5, you receive a comprehensive list of features as standard. 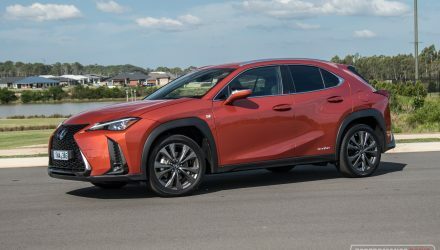 For example, you get dual-zone climate control, forward collision mitigation, a digital instrument cluster, sat-nav, lane departure warning, digital radio, rain-sensing wipers, Android Auto and Apple CarPlay, and even road speed sign recognition. 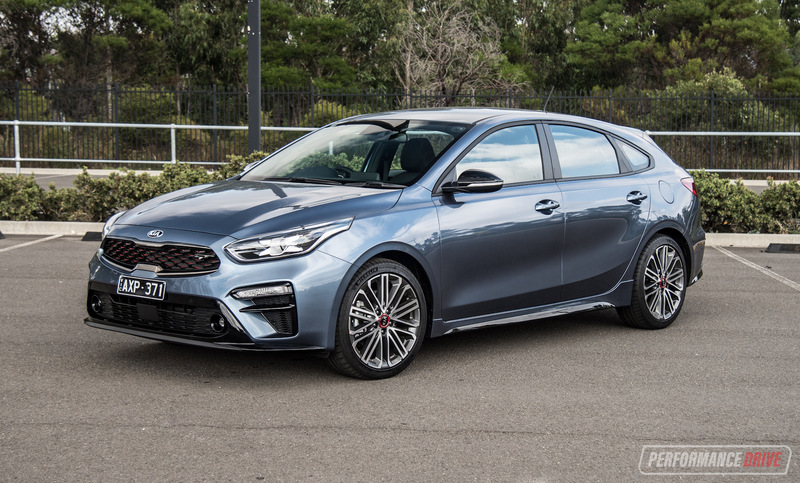 If you spend an extra $2.5k for the Allure (as tested), you’ll score 18-inch alloys, a front camera system, proximity key, distance control cruise control, partially leather seats, and assisted auto parking. This is an impressive amount of kit for the money. The infotainment touch-screen works well to bring you all the functions quickly and intuitively. 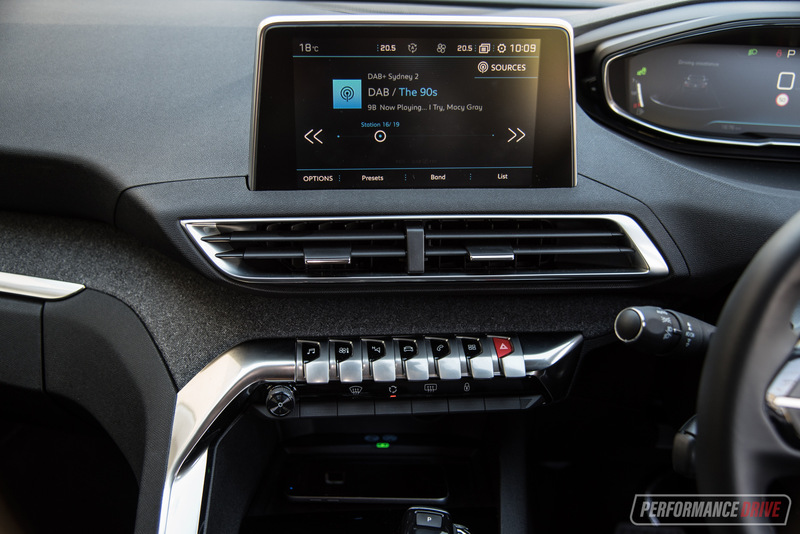 It protrudes out of the dash in a tablet style, like in many other modern vehicles. 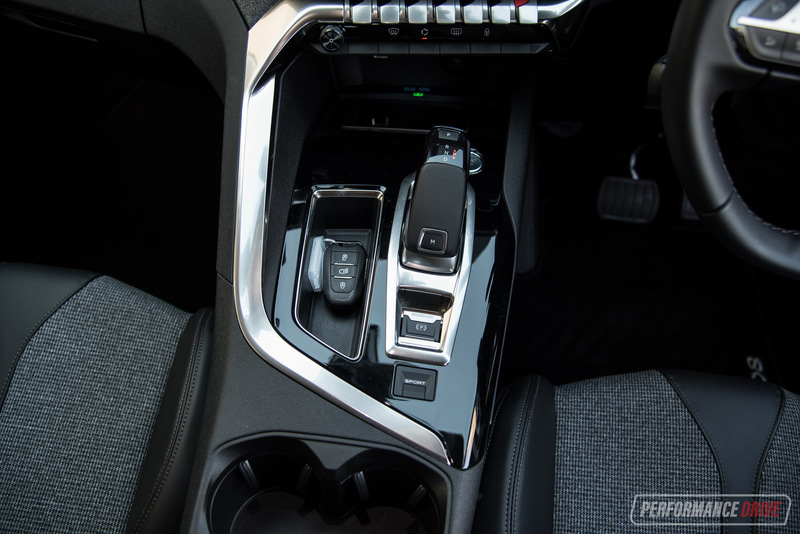 Before you operate the on-board functions, including climate control, you need to select from one of the metal tabs that protrude out, which can be a little distracting during your first drives. Once you get used to it, it’s pretty easy and quick to jump to the various functions without needing to look down for that first button press. 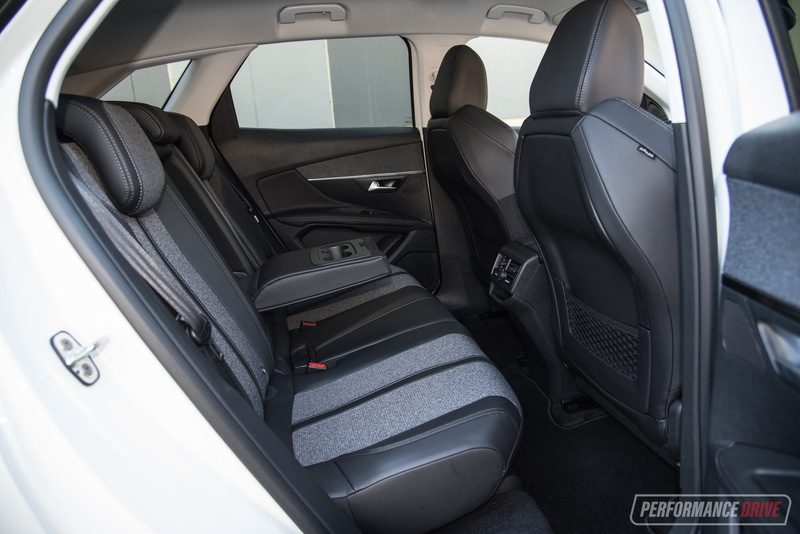 Comfort from the seats is at a premium brand calibre. They are surprisingly bucketed in the front, potentially compressing around your derriere if you’re of a larger build. Space and practicality is also where this mid-sizer excels. There are loads of storage solutions throughout the cabin, including a giant centre console bin and door pockets. Whether you’re a passenger in the front or the rear, the cabin feels airy and comfortable for four adults on a long tour. 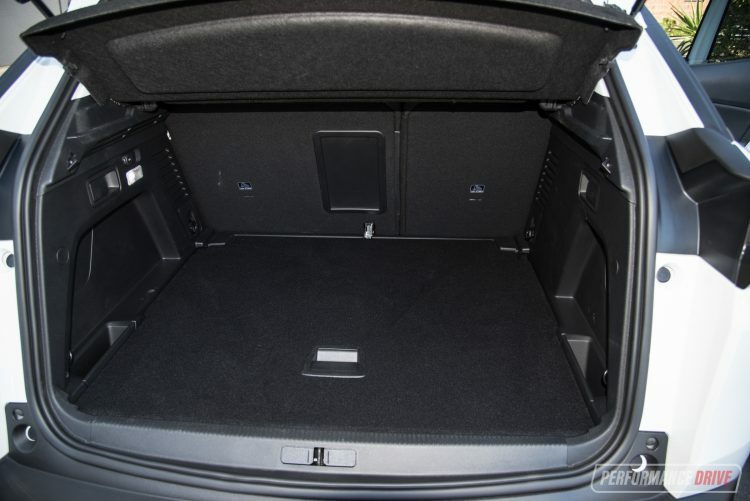 If you go by the official measurements, boot space is near class-leading. 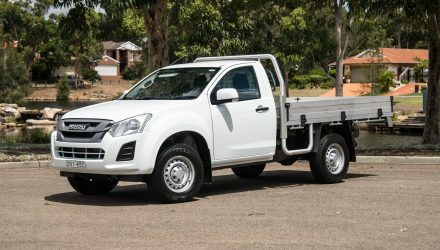 Measuring in at 591 litres technically makes it bigger than the Nissan X-Trail. But it doesn’t really seem that large in the real world. The removable parcel shelf and seemingly narrow width give off the impression of a chute rather than a large wagon-like space. Typically for Australia, access to such a variety of engines does not come often in European brands. But at least we have a petrol and diesel to choose from here. The petrol engine is not exactly a tarmac-tearing powerhouse, but it proves to be a capable one for everyday use. With 121kW of power and 240Nm of torque, it sits about average for output in this class. 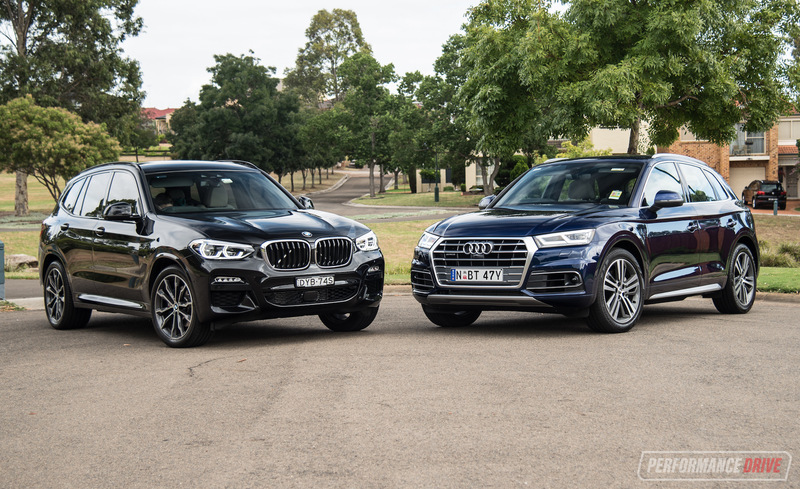 The vehicle is quite light for an SUV (1371kg), which does help with performance and economy. Official figures state 0-100km/h acceleration at 9.9 seconds. Our testing revealed a respectable 8.90 seconds. The six-speed auto is smooth with well-spaced ratios that seem to match the performance of the engine. There are some delays in immediate acceleration from the pedal and gear selection during sudden take-offs, but this isn’t as much an issue during regular conditions. Once you’re on the move it’ll find the best ratio for the job at hand. We added some heavy loads to our travels during this test and the auto transmission persevered competently by keeping the engine higher in the rev range. 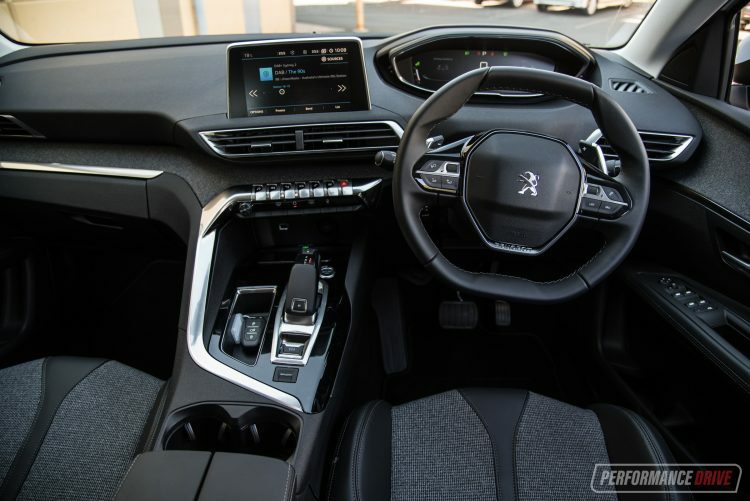 In the way of driving dynamics, the Peugeot 3008 is very European. 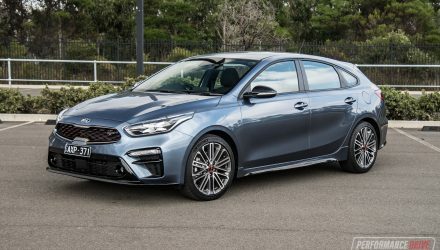 It undertakes corners with minimal body roll, and there’s an appropriate amount of feedback returned to the driver through the now-iconic tiny Peugeot steering wheel. Being so small, the wheel makes every day driving light and less tiring than its counterparts, and actually makes it fun to drive. 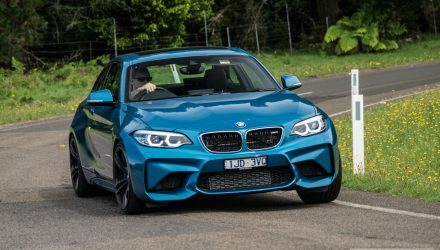 Those European dynamics mean ride comfort may be felt as slightly on the firm side through rough country roads, but it’s well worth the minuscule compromise. For us, it’s a nice, taut, and rubbery feel with no crashing or bangs over bumps. It feels rather solid and well put together. 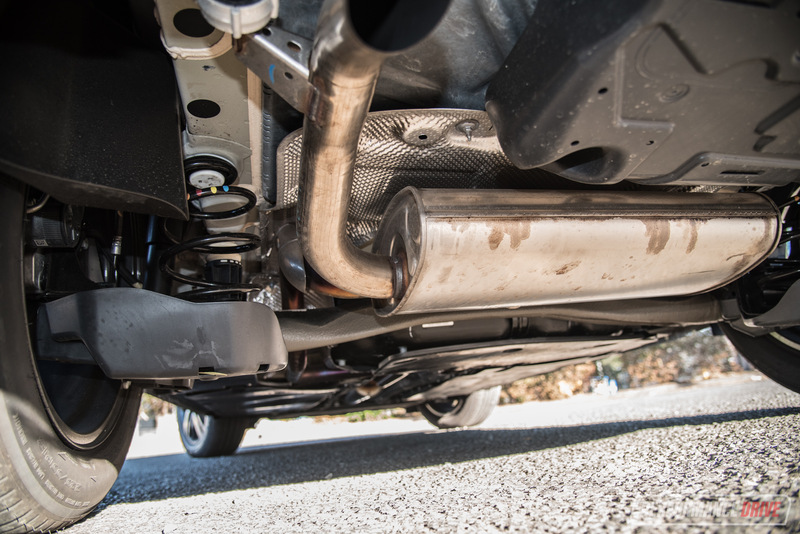 Ground clearance is stated at 219mm, which is quite high, especially for a crossover like this. It means you can take it on the odd beaten track and it’ll cope fine. But, without an all-wheel drive option, wet weather grip in slippery conditions obviously suffers compared with AWD rivals. During our harsher testing, we achieved a fuel consumption of about 7.4L/100km. 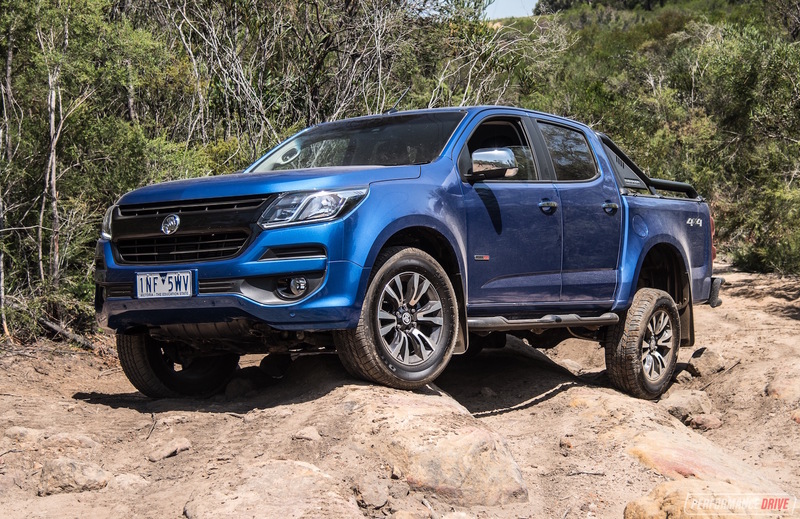 Its official rating of 7L/100km is roughly average for soft-roaders with similar engine outputs. But your fuel bill might be higher because the 3008 requires premium petrol (minimum 95 RON rating). With a 53L tank, the theoretical range is 757km. 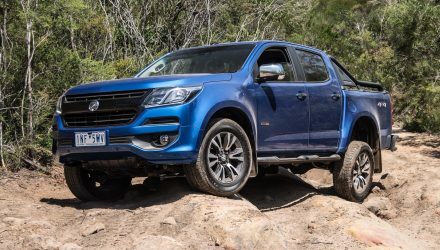 The GT diesel might be a worthwhile argument here if you’re planning to undertake regular long trips, with its 4.8L/100km average and theoretical range of 1104km. Peugeot as a brand has not had the greatest reputation for long-term reliability, running costs, and re-sale value. 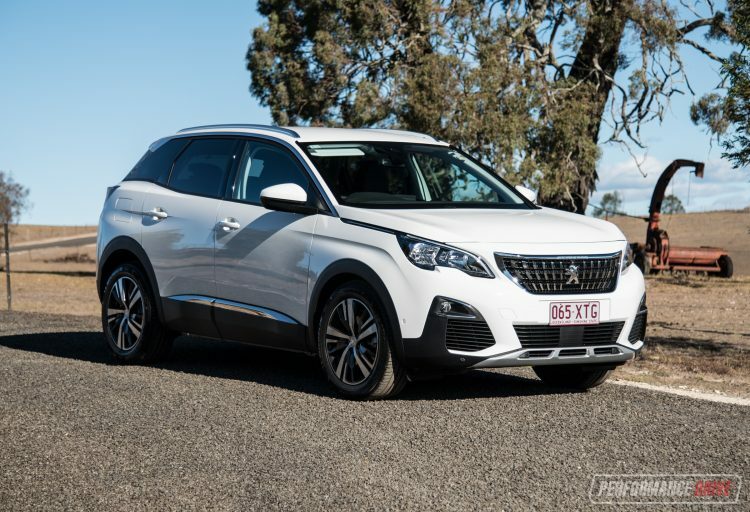 Like other models in recent years, the 3008 certainly presents itself as a change in the right direction. And to help lure in new customers and assure loyal Euro car buyers are well looked after, Peugeot now offers a five-year/unlimited kilometre warranty. Great idea. 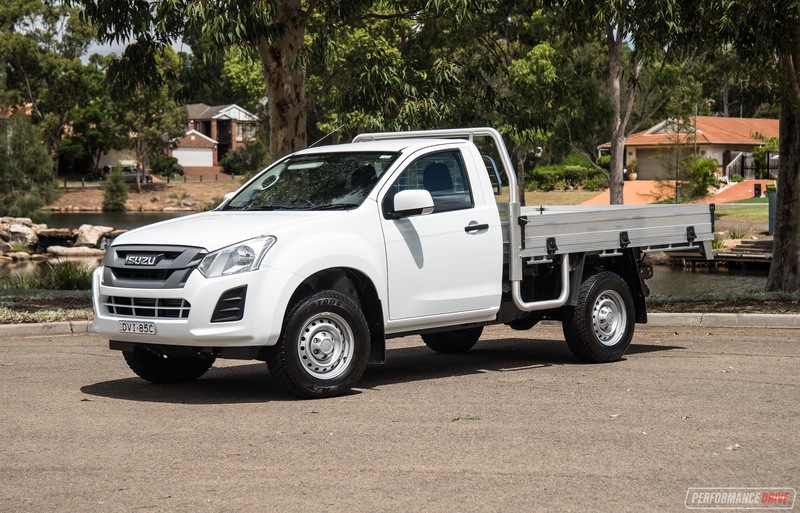 And to help with running costs, servicing is only required every 20,000km or 12 months. 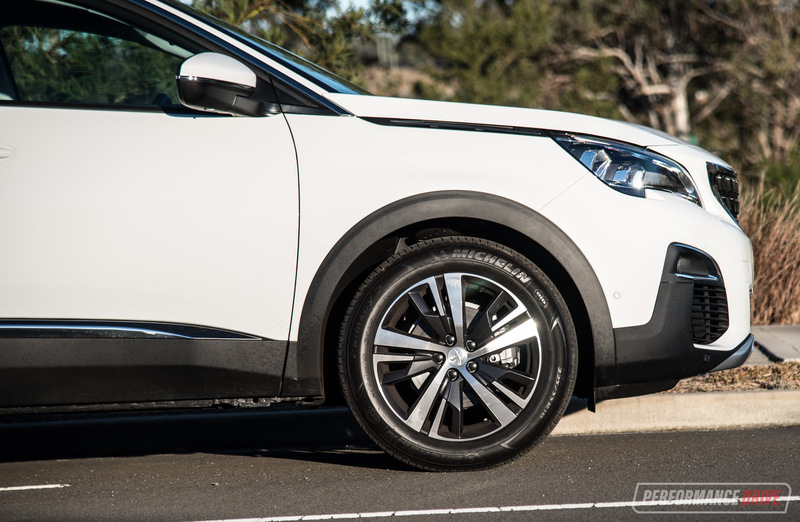 Our week with the 3008 Allure has really surprised us. 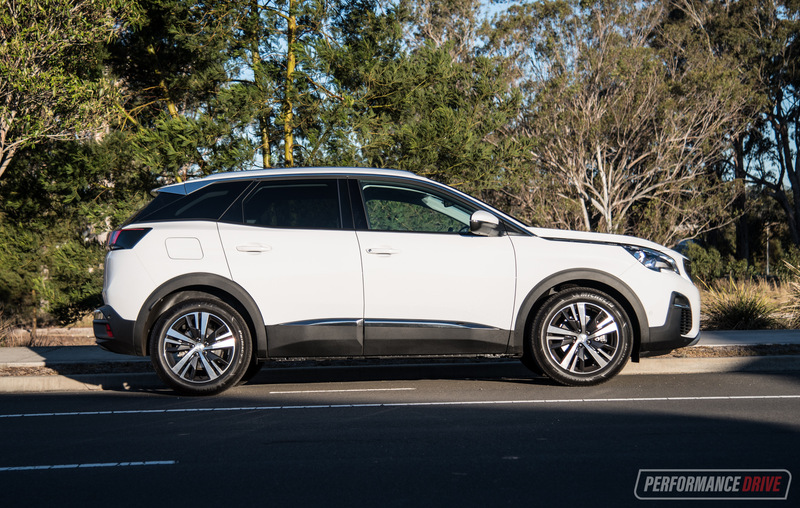 The 3008 proves to be a technology and safety-filled SUV with enough space and practicality for a small family. On top of this, it’s unique without being annoyingly unique, like some French vehicles of the past. The interior design and material use really does deserve some kind of award. This is a quiet, smooth, and pleasurable SUV to drive, with a splash of Euro elegance thrown in for good measure. For buyers who want to go off road regularly, or tow, some of the AWD rivals might be best suited to you. 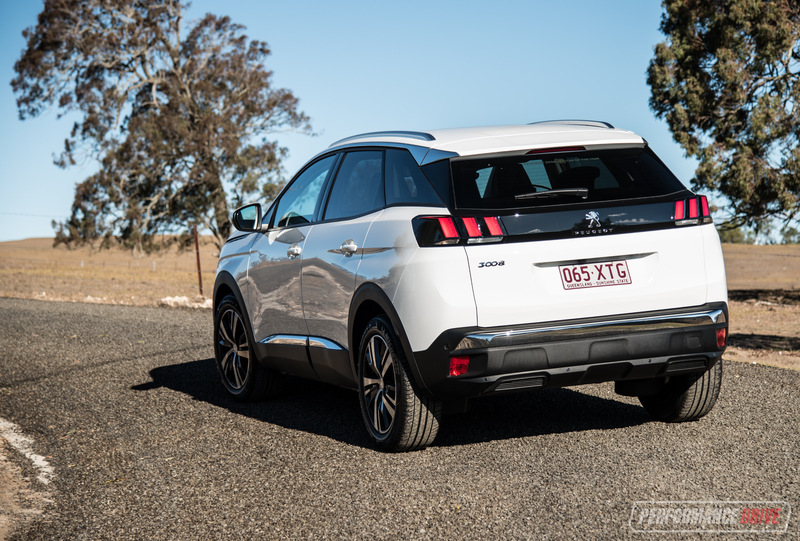 But if you simply enjoy going on the odd weekend adventure that might involve a light dirt road, the 3008 is not one to be ignored. Mark is a contributing road tester at PerformanceDrive, and is an expert in technology and efficiency. He has had a passion for cars since before he can remember. With the soul and background of an IT nerd, Mark especially appreciates technology advances, safety, and attention to detail. His first car was a rusty powder blue 1972 Volvo 144 sedan. When he's not road testing vehicles, his daily drive is still a Volvo only now it's able to steer and brake all by itself.